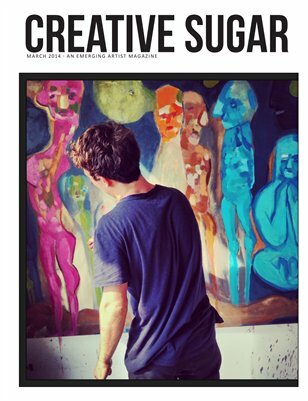 Tons of interviews with emerging artists round out this issue. It will be sure to inspire. Also a feature story of Emily Wiest and her film Badpuss: A Popumentary. Get your Sugar fix.